For a free consultation and estimate! What is Edging? Why do I need this service? At Casey Scape, we use advanced edging services to put a strong lasting finish on the unattractive edges. These areas include the edges where bushes were not cut evenly. 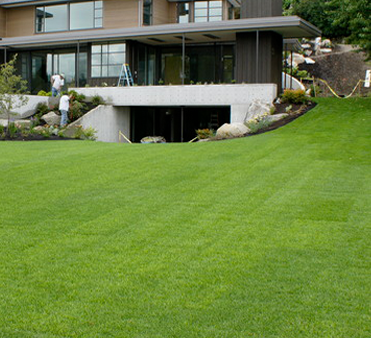 At Casey Scapes we provide landscape design, landscape install, and hardscapes. If you would like more information please contact us, and one of our team members will set up a time to meet with you. What is core aeration? Why do I need this service? Core aeration is a process that pulls small plugs out of the ground allowing your lawn air and water to nurture its root system. 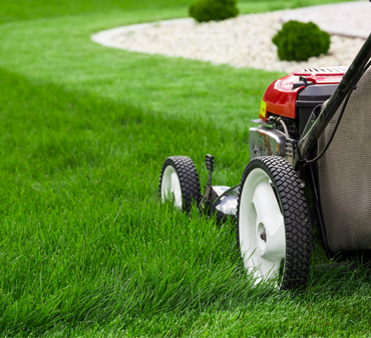 Loosening the soil will break the buildup of thatch (un-decomposed stems/roots) and debris allowing your lawn’s root system to become stronger and healthier. If the thatch and buildup of debris is not broken up this could result in the starvation of the root system and ultimately the demise of you lawn. Casey Scapes is built upon the goal of "total customer satisfaction". Through 21 years of experience and dedication we have established ourself as the area's leader in landscape design and maintenance. 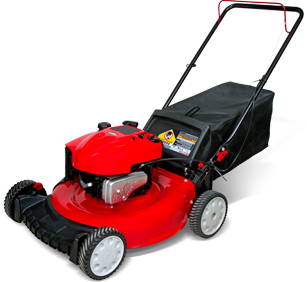 Regularly lawn Mowing helps you keep your lawn healthy and nourishing each time you cut your grass. 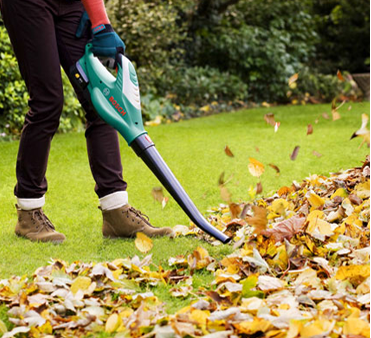 Fall clean up helps you prepare your lawn and garden for the winter as well as keeping it healthy until spring arrives. People enjoy having best landscape structures, whether it’s boulders, flagstone paths or fine white marble mulch in their gardens. I live near a small creek that seemed to be a breeding ground for mosquitos. After wasting so much money on "tiki torches" and sticky off spray I decided to go for a more permanent solution. I called David up to install an automatic mosquito mister around the perimeter of my yard. Best Lawn Care in the City!!!! I hired David for some stone patio work at my home. He was very informative and gave me a lot of options. Of all the other companies that gave me estimates, his was by far the best deal. Now I love showing off my new patio at all of my events. David did a great job cleaning up my yard. He was timely, thorough, and charged a very reasonable price. There are a lot of lawn services in the Atlanta area, but I would definitely recommend giving Casey Scapes a try. My lawnmower quit, so I hired David to mow my yard. His team is fast, efficient, and left my yard looking a lot better than it did when I did it! Caseyscapes provides you with the complete solution for your Property.